Sports legends often have something named after them — from trophies to stadiums. Brutus Hamilton is no exception. 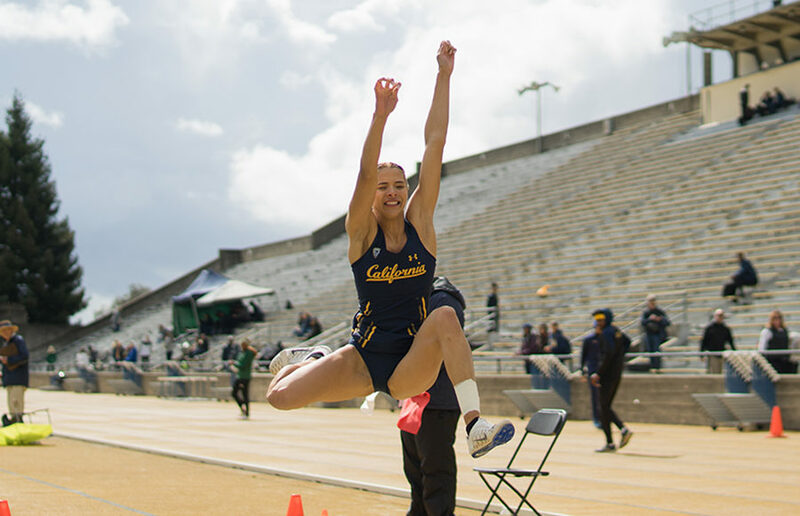 This weekend, Cal track and field’s seniors will try and put up performances that honor the legendary Bear. 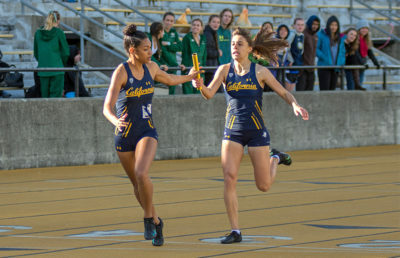 Cal track and field will be hosting the Brutus Hamilton Challenge this weekend for its final home meet of the season. The namesake of the meet, Cal Athletic hall of famer and Olympian Brutus Hamilton, was a legendary Cal coach, coaching the team for over 30 years. Needless to say, Brutus Hamilton is a popular name in the Cal track and field program. This meet will be especially important for the seniors on the team as Brutus Hamilton will be their last home meet in a Cal uniform. One of the Bears’ strongest seniors is none other than Destiny Parker. Parker has had a fantastic four-year career here at Cal, and her senior season is no exception. This season, Parker has recorded top-five finishes in every outdoor meet in shot put and hammer. Parker will definitely be one to watch this weekend. For the men, senior thrower Peter Simon is just something else. Currently Simon holds a top-five mark in the shot put in Cal history. This season Simon has been half of one of Cal’s most dynamic duos along with sophomore McKay Johnson. Expect Johnson and Simon, the Hungarian hellraiser, to be huge factors for the Bears this weekend. On the track side, senior Garrett Corcoran will be a potent threat. Corcoran has hit his personal records in both the 800- and 1500-meter in his last two meets, and he’ll be sure to ride his hot streak into this weekend. Senior Ashley Anderson will be another name to watch, having placed no worse than third place in the triple jump this indoor and outdoor season. Anderson is coming off a strong triple jump victory last week at the Cardinal Classic. The Bears will be looking forward to some perfect conditions and great competition as they prepare for this weekend. While a legend like Brutus Hamilton is once in a generation, let’s see if any of the Bears athletes feel like joining him this weekend.